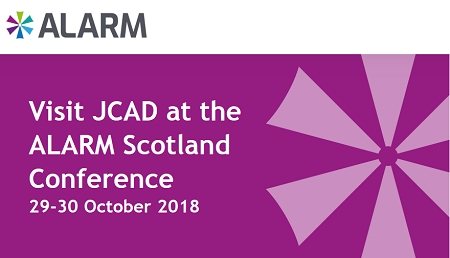 JCAD is pleased to be exhibiting at Alarm Scotland again this year. We will be providing demonstrations of our market leading risk and insurance claims software. If you are interested in our latest release of LACHS, LACHS 5, for claims handling or if you are looking to make your risk management more efficient, please come by and take a look at CORE.